The site has been designed and developed by an non professional technical person but however, the website has many important features which are student oriented and user friendly. The site needs to be designed in an professional and attractive way. 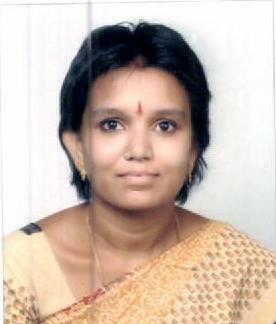 Hi Giri, Sonia here,Wish u a vry Happy New Year 2012.Giri Thanks For ur support by creating website which makes us to know about our subject & material. Giri u have scanned Dec2011 question papers but in that paper 4 & paper 7a(academic Libraries)is not there. so i kindly request u to please send me this paper by email.i know u paper 4 was Digital library but u can ask any of our frnd whose paper was academic libraries. Hi giri how are you, I would like to tell few words about website, I don't no much about the Internet, but i can say that your website is marvelous how can i say means when I seen your website in our practical classes, mainly one thing i appreciate you is thought, what ever information or notice etc. given by University you immediately respond to that and inform though website and sending sms to all those don't have Email ID, from time to time that’s way your called as a world bank to all, you done good job and very helpful keeping on going like this, all the best giri. The website you developed that is very useful for sharing the information and very needful things to learning.Thank you for developing the site for us. Hello Giri, this web site is very use ful all the MLISC students for their career, you are doing good job, i really appreciate you.. I got very valuable suggestions from this web site and also lot of information about this web site, i advice all the MLISC students to utilize this web site and succeed in their careers... 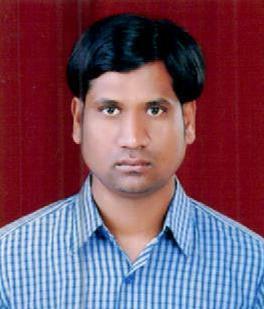 I am vary thankful to Giri who are managing this web site... thanks giri.